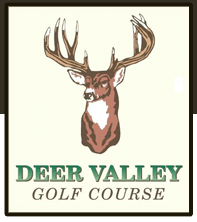 With a Deer Valley Membership you can enjoy 27 fabulous holes, Reciprocal Golf, Footgolf and more! 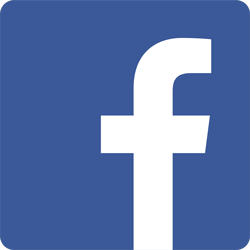 NEW MEMBER SPECIALS FOR 2019! 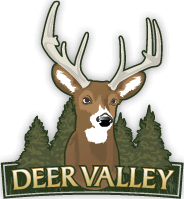 First time members in 2019 at Deer Valley can purchase a limited membership and limited cart pass and receive a FREE UPGRADE to an Unlimited Membership and Cart Pass! This is a one time offer per person and is a savings of of over $320! *Deduct $30 if WSGA handicap is declined. 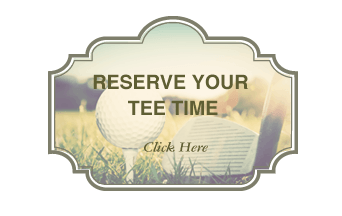 Range Memberships – unlimited practice balls.